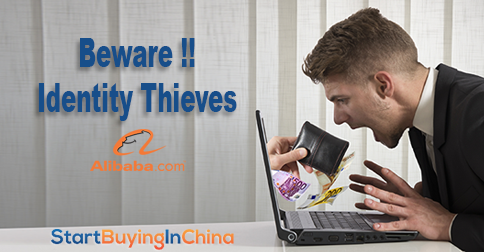 With the continuous increase of hacking cases and online shop scam reports, buyers are becoming too suspicious already of buying stuff online. Yes that true that scammers are getting prevalent in the web, but instead of swearing off the internet, why not add a little more caution and be extra careful with digital shopping? The wider your options are in shopping online easily, the more you have to be keen and careful in protecting your privacy. Make sure that your password contains at least eight characters which is a combination of letters, symbols and numbers. Don’t use a uniform user ID and password in all of your accounts. There are many phishing scams that will send you email with a link to a deceptive site where they can get your information and steal your identity. If you want to open a site, type the URL in the address bar to be safe. 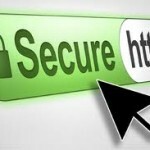 Before making a purchase online, make sure that the site has has https. Make sure that the site starts with “https” instead of the usual “http” when you are shopping online. 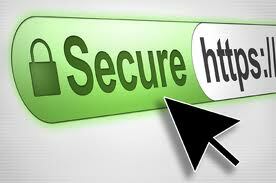 Https sites use Secure Socket Layers that encrypts information where only the recipient can see it. If you cannot see the https or a padlock icon in the browser, then never proceed with your online shopping. Some hackers use a bank name to make them sound too legit. But don’t be fooled with this trick. A real bank company never asks your personal information online. They always do it face to face. It’s not advisable for you to save your password on your phone because if you’re phone will be stolen, then you are like giving the one who picked it a chance to access your account. Make sure that you check your credit limit and your bank statement for you to know if there are unnecessary deductions being done by anyone else. If this happens, trace where the deduction is coming from and contact the company who deducted it. 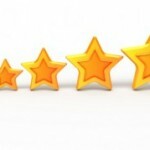 Most online review sites use stars to represent their ratings. Scam doesn’t only mean stealing your privacy. 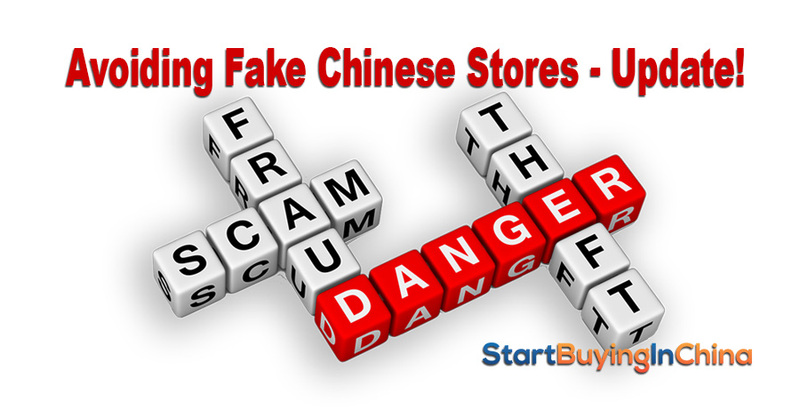 Scam can also mean paying the right amount but receiving a counterfeit or a fake product. So it is best to check customer online reviews about a specific shop before you start placing your order. You can check our rating site at Start Buying in China for Chinese online shop reviews. Following the tips detailed above, will definitely save you from getting your personal information into the wrong hands. Smart buying is highly advisable when you shop online. After all, you can never trade convenience in online buying with long queues on malls. If you want to know more about the problems you can encounter when you start shopping in China, you must read our FREE eBook about the “The 7 Biggest Mistakes People Make when They Start Buying In China”. It’s really FREE and it’s all yours! DOWNLOAD NOW! Safe shopping to you !! 2 replies to "10 Ways to Save You From Online Chinese Scammers"